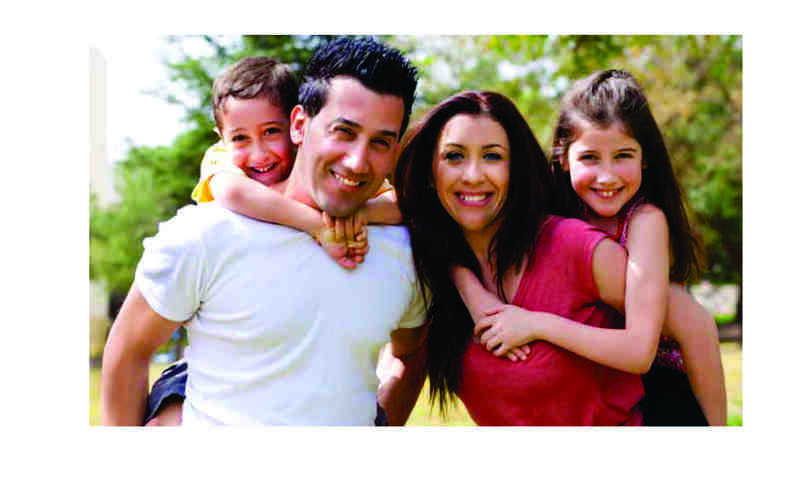 The Town of Franklin, MA is the best community in Massachusetts in which to raise children! 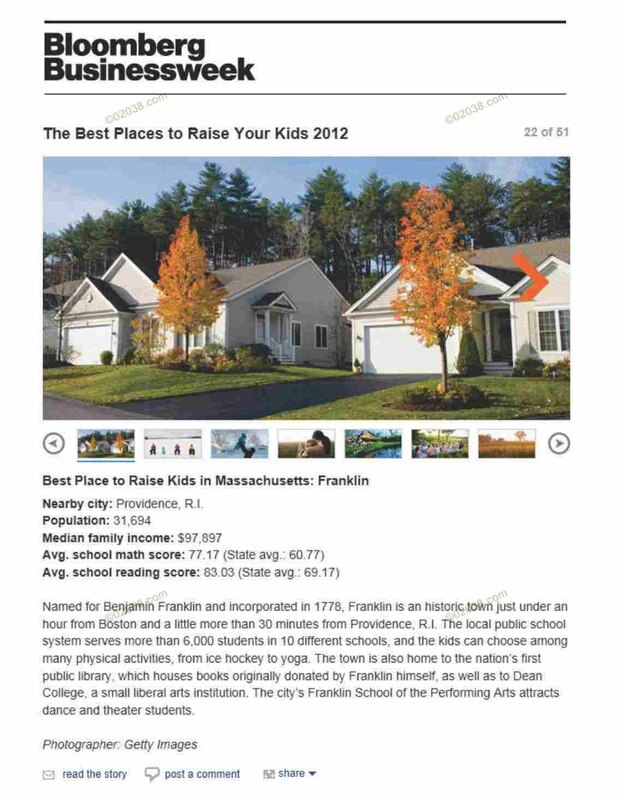 Franklin received this top ranking in a national “best places to raise your kids” survey just released by Businessweek.com. Businessweek.com said Franklin ranked as best in Massachusetts due to its excellent schools, abundant recreational resources, rich cultural amenities, numerous childcare providers and overall excellent quality of life. Businessweek.com analyzed over 4,000 US cities and towns in terms of schools, economy, services, crime, air quality and ethnic diversity. It named three overall winning communities for the entire US and picked 47 additional “best place” communities, so there is a winner for each state. Franklin got the nod in Massachusetts. 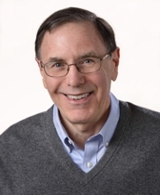 Businessweek.com is not the first national organization to give top honors to Franklin, MA. 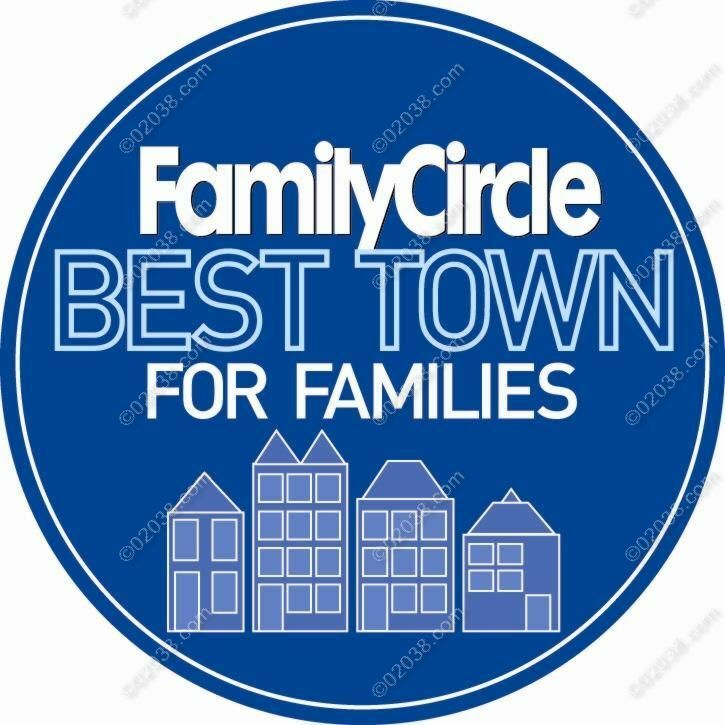 Back in 2007, Family Circle Magazine named Franklin, MA as one of the top ten towns in the entire US in which to raise a family. In 2009, CNN/Money.com ranked Franklin, Massachusetts as among the ten best spots in America in which to live and launch a business. Very impressive for what was as recently as the 1970s just a small town with a lot of farmland west of Rte 128! Click here to see homes for sale right now in Franklin, MA.